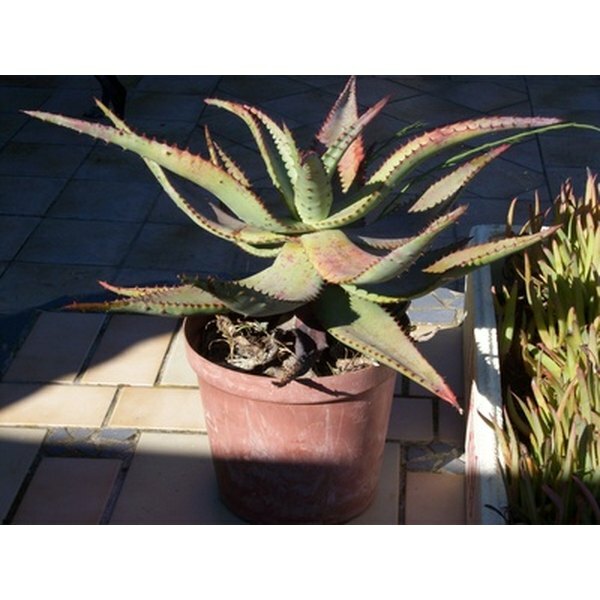 Gel from the aloe vera plant can be used for health benefits. Aloe vera gel, lemon juice, castor oil and hemp seed oil are among the hundreds of natural supplements available to promote health and ease ailments. They all have many health benefits if taken correctly. Although these products occur naturally in plants and fruit, they can cause interactions with medications or unwanted side effects if taken in excess. Use supplements under medical supervision. Aloe vera gel comes from a cactus-like plant, and can be taken by mouth for osteoarthritis, bowel diseases and itching, according to MedlinePlus. However, most people use the gel on the skin as a remedy for burns, psoriasis and cold sores. The "British Journal of General Practice" conducted several studies of aloe gel benefits, and concluded the evidence suggests that if taken by mouth, the gel may reduce blood sugar and cholesterol levels, and topically is useful for psoriasis. Drugs.com states that lemon is important for its vitamin C and potassium content. They say that the intake of citrus fruit is associated with the reduction in the risk of various diseases. Lemon juice has long been used as a diuretic, gargle and tonic, and applied to the skin to treat acne, fungus, sunburn and warts. A "Journal of Endourology" study supports the use of lemon juice as a cource of citric acid to help reduce kidney stones. 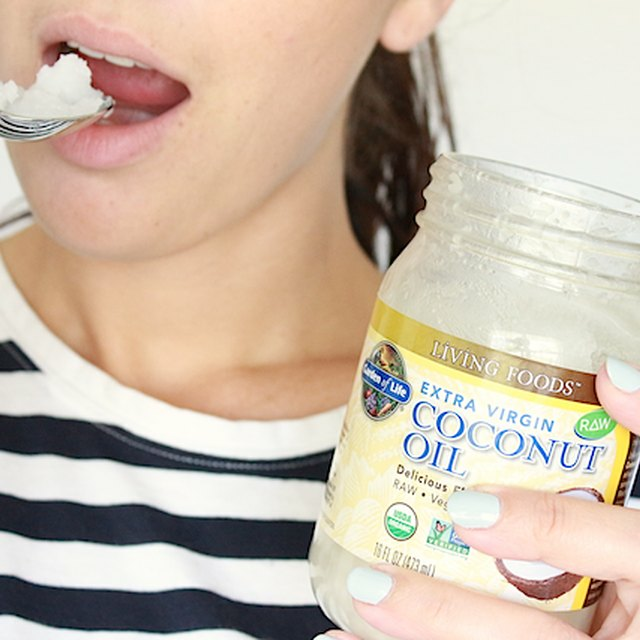 The American Cancer Society says that castor oil is taken by mouth for a laxative. It is also used to treat some skin conditions and eye irritations, as well as to deliver some chemotherapy drugs to cancerous tumors. This oil can be massaged into the body to promote lymph node drainage. Drugs.com states that the components of castor oil are known to have a cathartic effect, and can be utilized to treat intestinal parasites. Higher doses have been known to induce labor. Hemp seed oil is derived from the hemp nut. According to Gero Leson, author of "Hemp Foods and Oils For Health," this oil offers a balanced fatty acid ratio that no other oil contains at such high concentrations. Essential fatty acids help reduce the risk of atherosclerosis, cancers and reduce rheumatoid arthritis symptoms. A study done by the "Journal of Dermatological Treatment" found that dietary hempseed oil caused improved clinical symptoms of dermatitis, due to the balanced and abundant fatty acid supply.